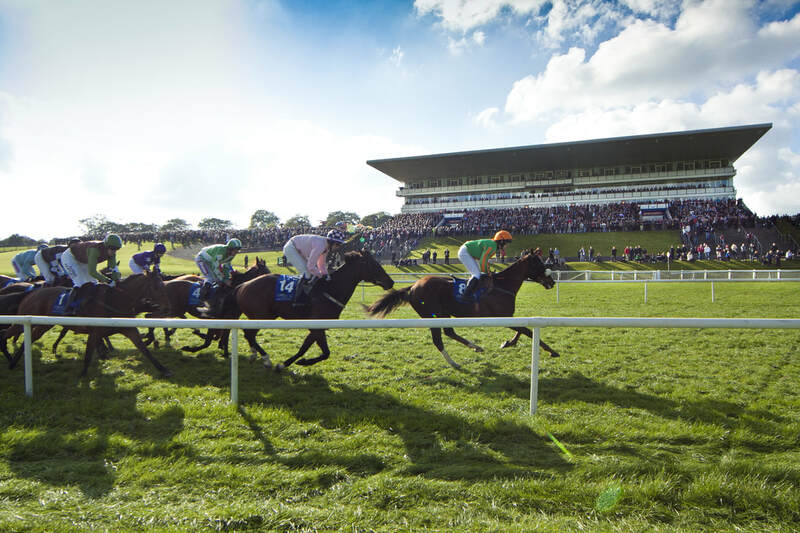 There are a number of benefits to membership of the Association of Irish Racehorse Owners, which range from valuable third part liability insurance, to exclusive discounts, and access to hospitality marquees dedicated to members at many of the leading Irish racing festivals. You can find out more about many of these benefits below. ​All AIRO Members receive automatic third party liability insurance cover up to a limit of liability of €6.5 million. The cover applies to damages (including costs) that a member may become legally liable to pay as a result of any accident or injury to a third party and/or their property. 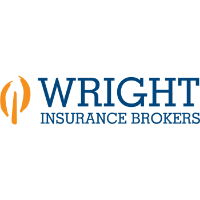 This insurance is in excess of any other more specific insurance. Terms and conditions apply – see summary of policy. 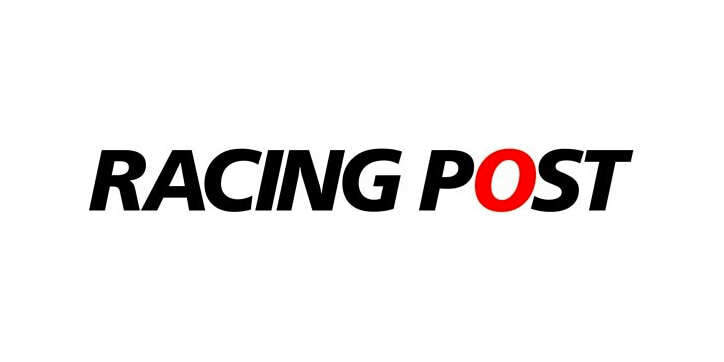 Racing Post is offering AIRO members 20% discount on all photos purchased from Racing Post Photos. 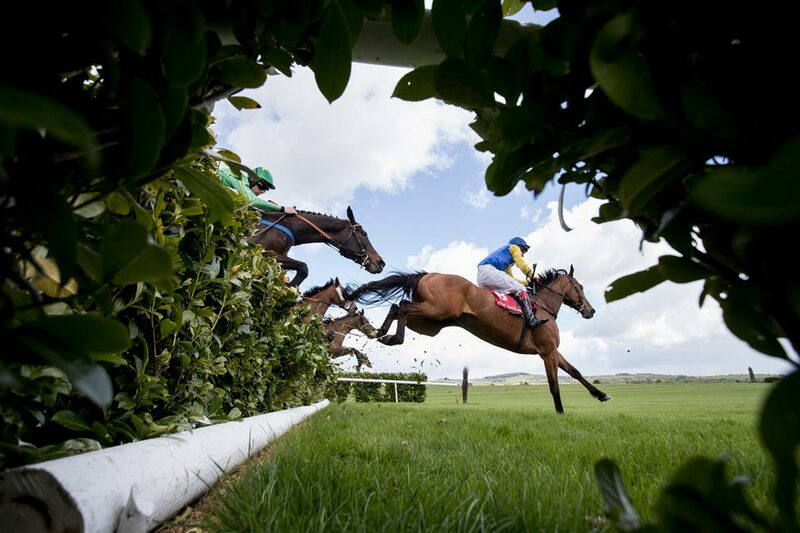 Racing Post photographers cover all racecourses in Ireland and the UK and has a comprehensive archive of racing photos. This facility affords members the opportunity to purchase photos for their own use or to pass on as a gift. 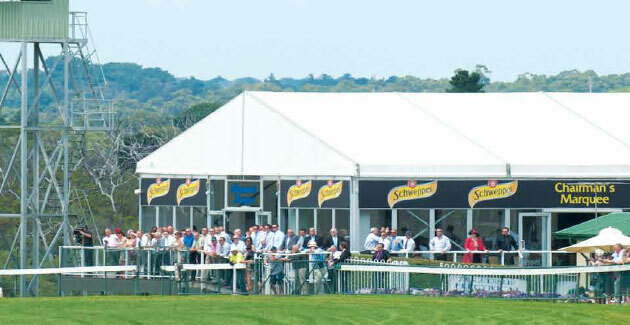 Members Marquee at Punchestown and Galway Festivals, also Pretty Polly Stakes day at The Curragh. 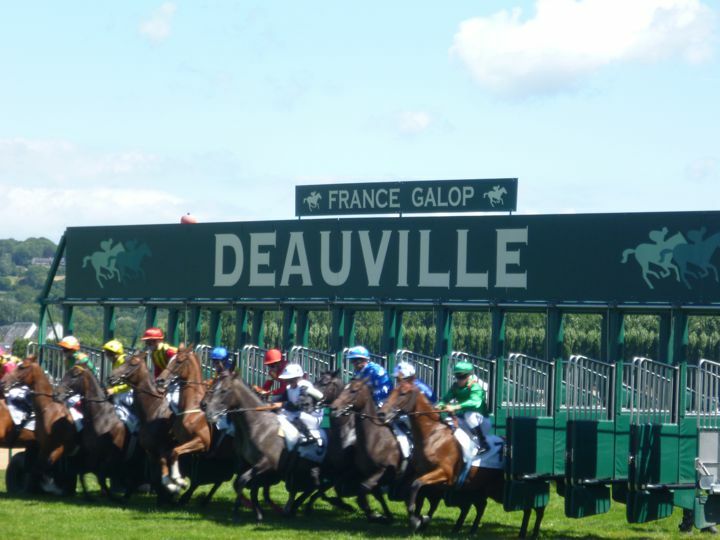 Free admission and access to owners area at a number of race meetings in Deauville during its August Festival. 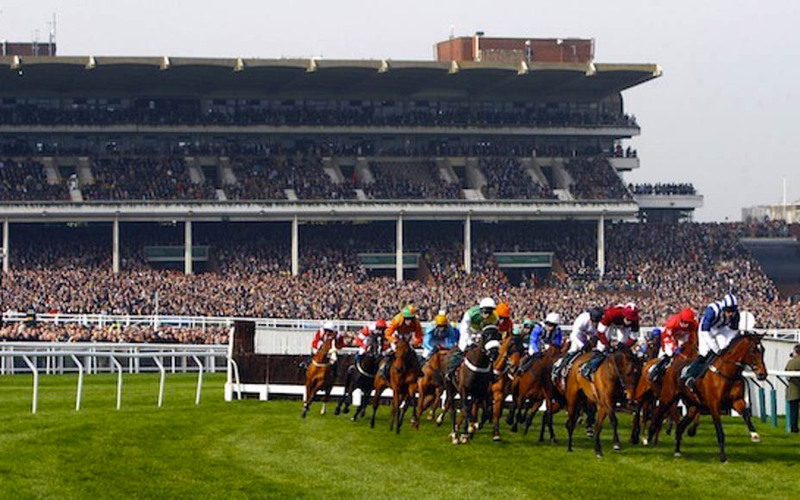 On occasions throughout the year, AIRO negotiate special race day packages for members. Details of these will be posted on our website in the News section. Members have an active voice in Irish Horse Racing through representation by Council Members on the board of HRI and other committees. 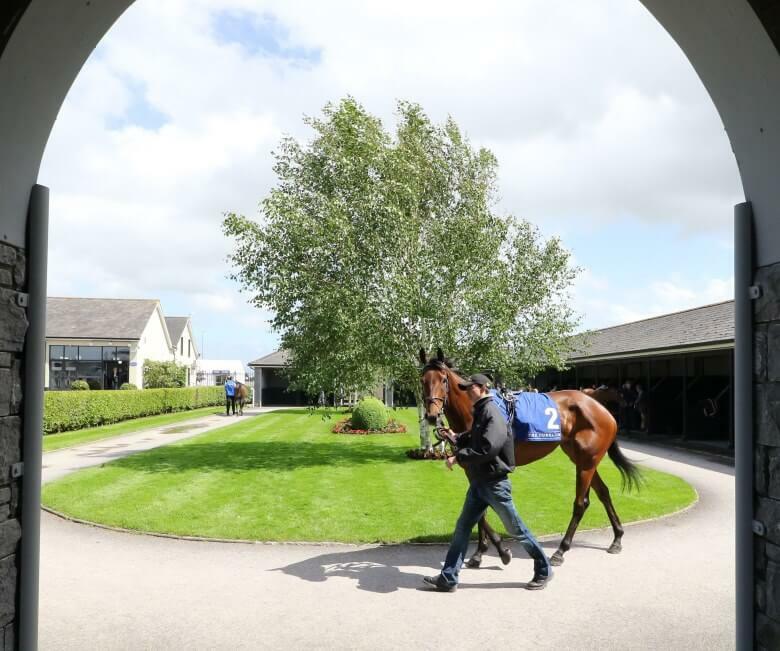 In addition members can contact the AIRO manager, Aiden Burns, with any queries they may have in relation to racehorse ownership.